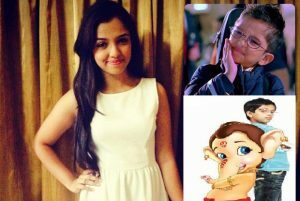 Child actors play a vital role in the Bollywood and television industry. 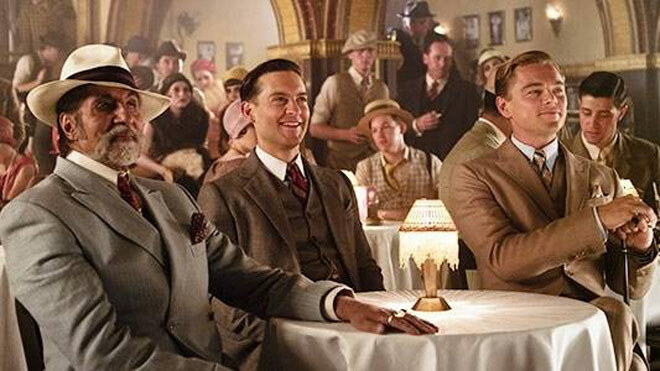 They don’t just take the entertainment element to the next level but also complete the cast with their strong performance. 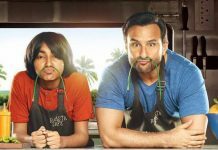 Child actors have been an important part of movies and serials since beginning. Some child actors got really popular among the audience due to their performance, cute looks and adorable style. Most of the child actors get lost in the limelight or take break for studies like Tanvi Hegde AKA Fruity from Son Pari and Kinshuk Vaidya from Shaka Laka Boom Boom, but there are a few who maintained their stardom and continued their journey in the industry. 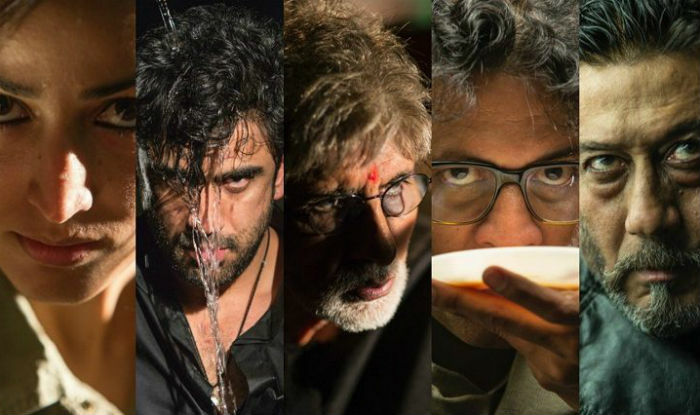 Just have a look at 10 actors who are still winning hearts with their strong performances in movies and TV soaps. 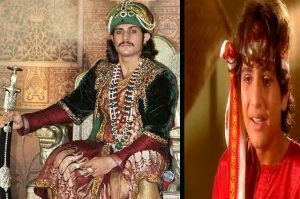 Now popular as Akbar of the popular TV serial ‘Jodha Akbar’, RajatTokas started his stint at the small screen way back. His first appearance on TV was as Ashu in the show ‘Bongo’. He also played the character of Tantya in ‘Sai Baba’ and young Prithviraj Chauhan in ‘Dharti Ka Veer Yodha Prithviraj Chauhan’. Soon he will be seen in ‘Chandra Nandini’ on Star Plus. The cute Hansika started her acting career with the serial ‘Shaka Laka Boom Boom’ and later acted in ‘Desh Mein Nikla Hoga Chand’. She was also part of the child gang in the movie Koi Mil Gaya. She started her career as a lead actress with the movie ‘Aapka Suroor’. Today’s she is so popular in Tamil and Telugu movies that her fans have made a temple on her name. 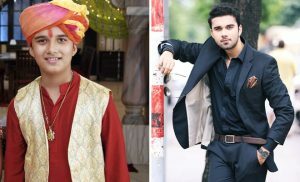 Better remembered as Jagiya from ‘Balika Vadhu’, the cute Avinash is now a handsome hunk. 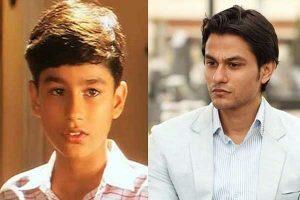 After child character in Balika Vadhu, he has been seen in many serials as a grown up boy like Ekta Kapoor’s ‘Itna Karo Na Mujhse Pyaar’. When talking about child actors who are equally popular today, how can we forget the cute and adorable Anandi from ‘Balika Vadhu’. Presently she can be seen as Roli in ‘Sasural Simar Ka’. She looks damn hot now. She also tried her hands in Tollywood with the movie ‘Uyyala Jampala’. 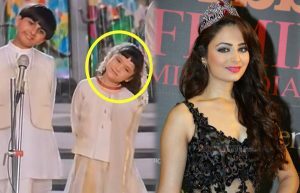 Shahrukh Khan and Rani Mukherji’s intelligent daughter Anjali in ‘Kuch Kuch Hota Hai’ started her second innings in the industry with the movie ‘Student of the Year’. Hasn’t the maturity come as a blessing for cute Anjali (Sana Saeed) by converting her into a hot diva? He was one of the most talented and famous child actors in 90s. 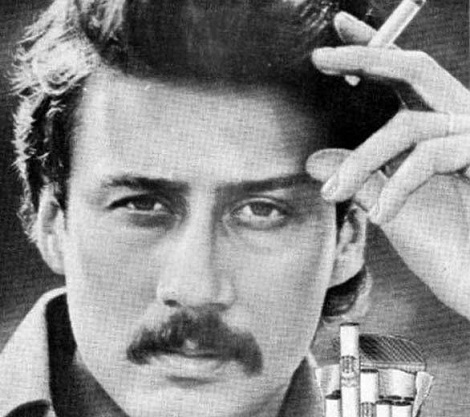 Best known for his roles in movies ‘Zakhm’ and’ Hum Hain Rahi Pyar Ke’, he continued his acting career. 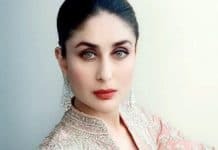 Now married to Soha Ali Khan, the actor has given some good performances as lead hero in movies like ‘Traffic Signal’, ‘Blood Money’ and ‘Golmal 3’. She started her acting career as a child artist in the movie ‘Hum Saath Saath Hain’. She continued with her interest and became a full time model and actress. She won hearts of millions of people by becoming Femina Miss India at Pond’s Femina India 2013. She later debuted as a lead actress in Himesh Reshamiya’s movie ‘The Expose’. Though she is a girl, she started her career in the movies and serials as a male child artist. She played SRK’s son Aryan in ‘Kabhi Alvida Na Kehna’. She also acted in movies ‘My Friend Ganesha’ and ‘Vaastu Shastra’. 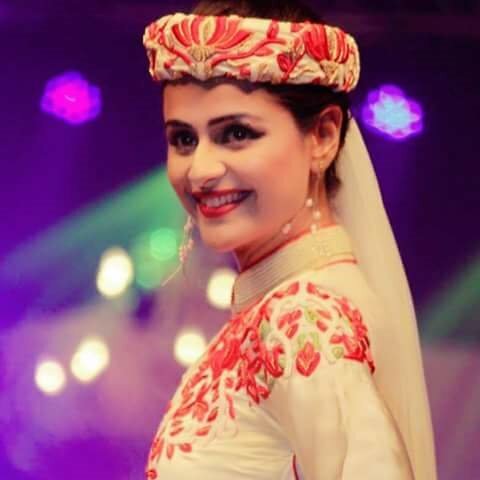 She is still active in the serials with different roles in fictional and non-fictional serials. 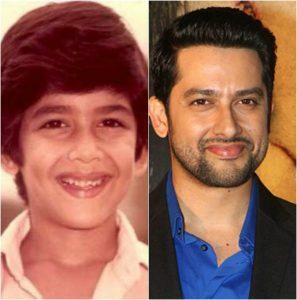 Very few people know that Aftab Shivdasani started his acting career in childhood. He had done many movies as a child actor like ‘Mr. India’, ‘Awwal Number’ and ‘Shahenshah’. Yes the young Amitabh Bachchan in Shahenshah was Aftab Shivadasani. He also appeared in Complan ad with Ayesha Takia. ‘Kasoor’, ‘Masti’ and ‘Hungama’ are some of the good movies he has given as a grown up actor. 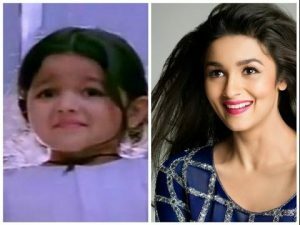 The cute and hot Alia Bhatt also realized her talent at the early stage of her life and impressed the world with her role of a timid girl in the movie ‘Sangarsh’. She played young Preity Zinta in the movie and started working as the lead actress from the movie ‘Student of The Year’. Now the lady is not known just for her cute looks but also for your acting skills and sweet voice as a singer.